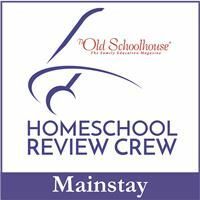 Have you heard of the “unschool” method of homeschooling? It’s basically taking “delight directed learning” (teaching kids what they want to learn) to a crazy level (my apologies if that’s they way you homeschool…) and saying that that’s all you will teach them. If they don’t want to learn to read yet, that’s okay. Eventually they will, and then you can teach them. Kids not interested in adding, even though they’re 10? No problem. They’ll decide to at some point. We do not subscribe to that philosophy in our home. There are some things you just have to learn whether you like it or not. Math facts are on that list. And you might recall from a previous review I did that math facts are something my kids and I struggle with regularly. So when the opportunity for another approach to learning these facts came up, I hastily requested this product. What is it? 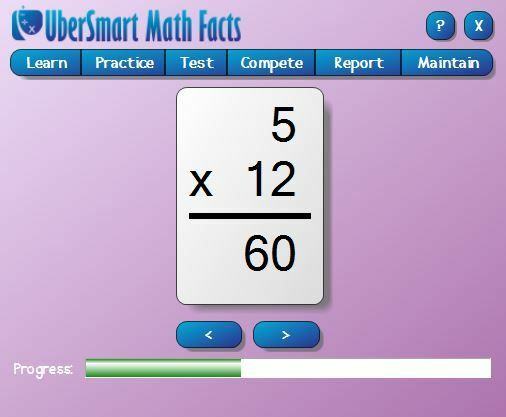 It’s called UberSmart Math Facts and is offered by UberSmart Software. 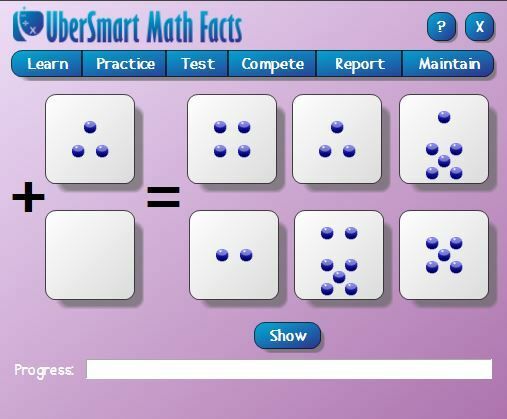 In a nutshell, UberSmart Math Facts is computerized flashcards. 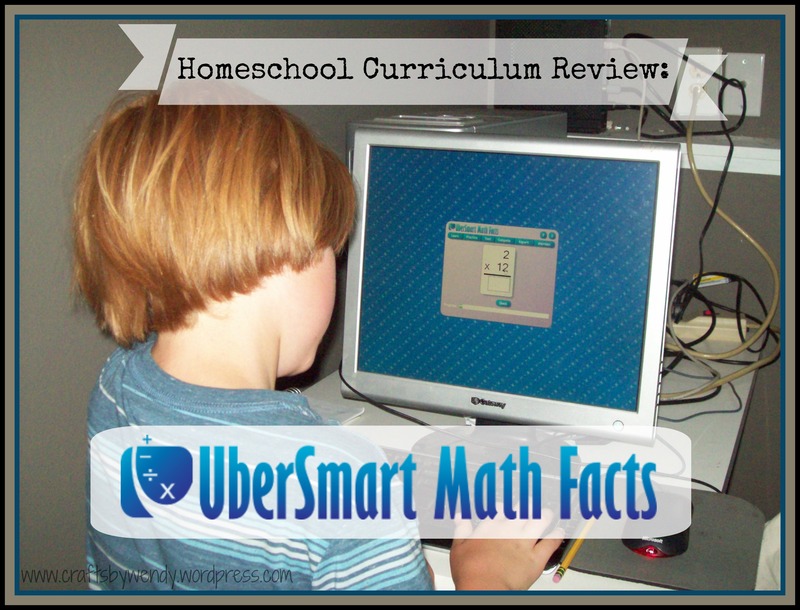 It’s a program that you download to your computer and it offers several different kinds of math work. Before we dive too deeply into the different types of cards, let me take a moment to go over the menu options you’ll see at the tops of the cards. 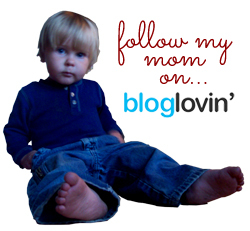 “Learn” is where your child just says the answer to the flashcard. Their job during this activity is simply to discover the answers. There’s no timer or pressure to get it correct. “Practice” is where my kids spent their time, and it’s very similar to “Learn” except the student types their answer rather than just saying it. There is a timer associated with the practice tab, and you can set it to whatever you think your kids need. I set ours at the maximum – 10 seconds (well, 9.99). “Test” has two options: an assessment test which your child should take before they attempt to memorize math facts and a mastery test that they should take when they’re confident in their memorization. “Compete” is getting as many answers as they can in a certain amount of time. “Report” is the parents’ area, which shows the students’ scores. And finally, “Maintain” is where the settings of the program are. This is where you add or change students, adjust the timing settings, and change the parents’ password. In these, the student adds the dots from the upper left card to those on the lower left card (in this case, 3+0) and chooses the correct answer from the choices on the right. For this exercise, a number pops up on the card, and it’s the student’s job to type in the number (using the ten-key) as quickly – and accurately – as possible. 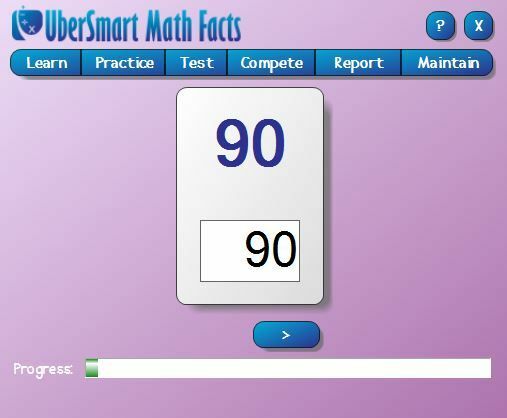 UberSmart Math Facts is designed for children in grades K-6, but if you have an older child struggling with their math memorization, or one who needs to master the ten-key, this would be a great product for your family as well. This downloadable software works only on Windows systems 7, 8, XP, and Vista and retails for $24.95. If you have one of those systems, though, it’s a breeze to download and set up. I was able to get accounts set up for both of my school-age children in just a few minutes, and because the program is actually on our computer – rather than online – there are no passwords for the kids to have to learn. They simply select their name and what they want to are assigned to work on from drop-down menus, and the cards begin after a countdown from 5. Once you’ve got the program open, using it is as easy as typing in the answer. When they get it right, they get a green “correct” next to the card. When they get it wrong, the answer on their card (the one they typed in) turns red with a strike-through and a new card with the same problem pops up to the right with the correct answer. The other thing that I really liked about this software is that you have the option of making it full screen. The main part the kids work in is the same size as if you don’t have it full screen, but you get the blue background you see in the above screenshot, which eliminates all possibility of distraction. The entire screen, including the “start” menu and clock, is covered by the background, so the child can really focus on the problems. Now, lest you think this is something kids are going to adore and beg you to do every day, let me burst that bubble now. My kids did not like this program. Does that mean I’m going to give it a bad review? Absolutely not! It has been great for them, despite their displeasure in doing the work. Since summer reading through the library has them reading for 20 minutes a day, I assigned them 20 minutes of UberSmart Math Facts as well. One of them would read while the other would do math, then they’d switch. It worked out beautifully. This has been a great tool to build upon the strides they made with Learning Wrap ups earlier this year. Between the two programs, I have confidence that they’ll learn their multiplication tables yet. Now it’s your turn. What is your favorite (or best working) tip for getting your kids to memorize their math facts? Let me know in the comments!